In the mid-1980s, the streets of Compton, California, were some of the most dangerous in the country. When five young men translated their experiences growing up into brutally honest music that rebelled against abusive authority, they gave an explosive voice to a silenced generation. Following the meteoric rise and fall of N.W.A., Straight Outta Compton tells the story of how these youngsters revolutionized music and pop culture forever the moment they told the world the truth about life in the hood and ignited a cultural war. 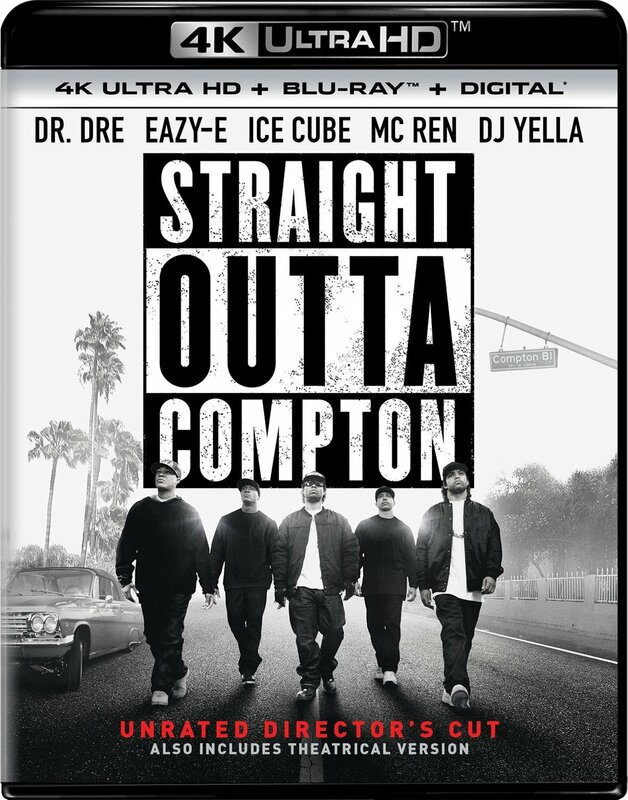 Starring: O'Shea Jackson Jr., Corey Hawkins, Jason Mitchell, Neil Brown Jr., Aldis Hodge, Marlon Yates Jr.